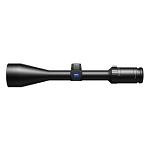 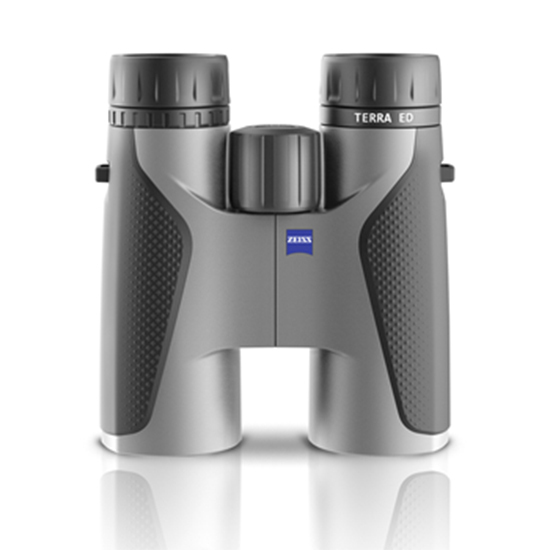 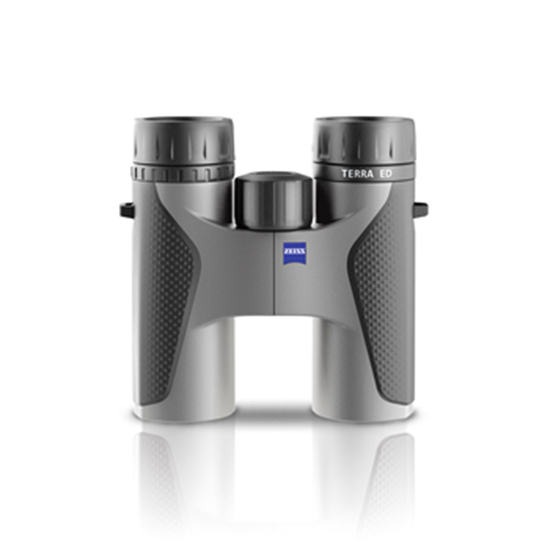 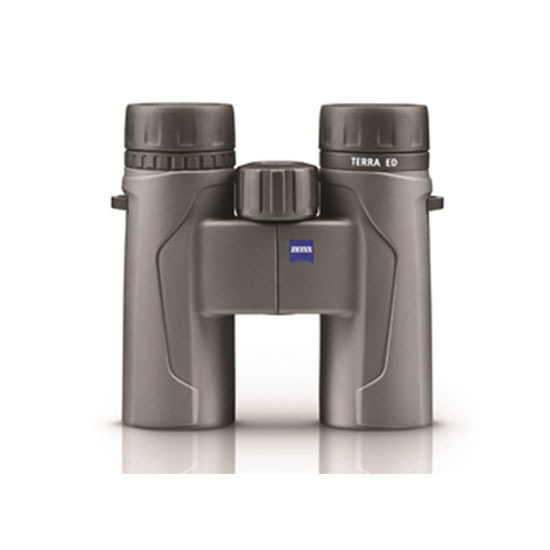 The ZEISS TERRA ED 10x42 offers more magnification with the same weight. 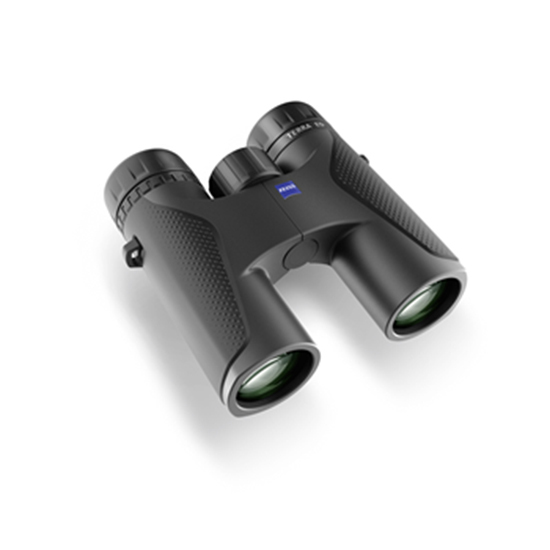 The binoculars impress when viewing from far distances. 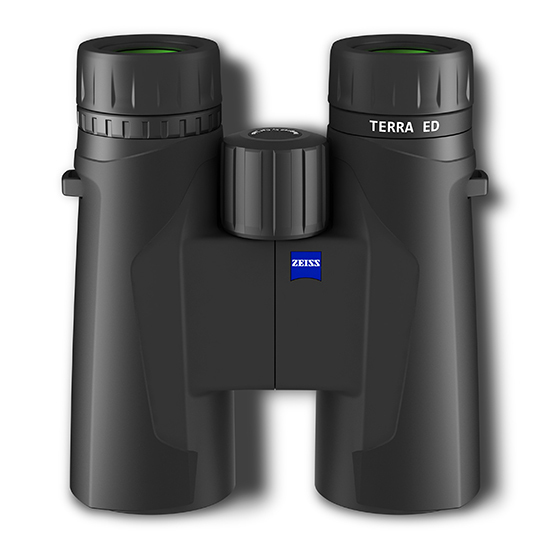 The TERRA ED 10x42 is your best choice if you want to have an especially precise look at the details.